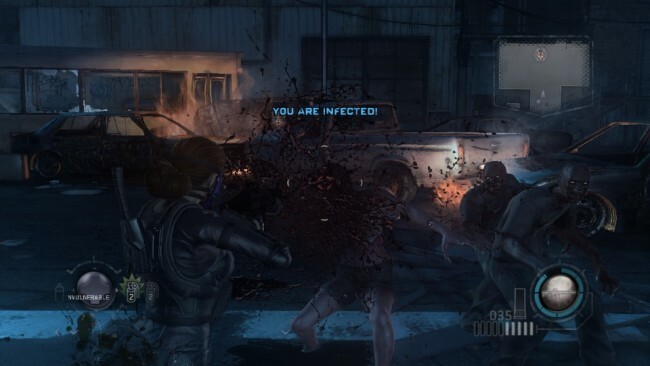 It‘s September 1998 and Raccoon City is being consumed by Umbrella’s deadly T-virus outbreak. 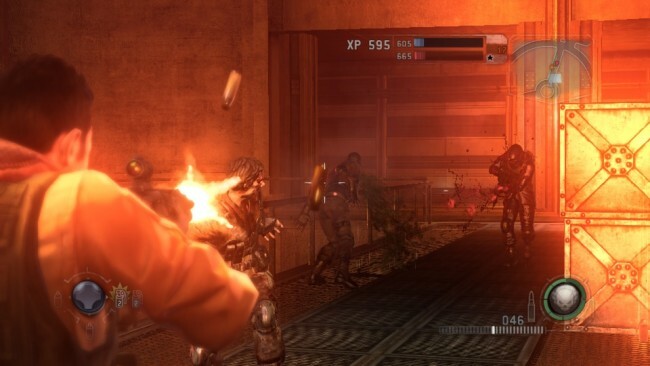 With a cover up required, Umbrella orders an elite squad into Raccoon City to destroy all evidence of the outbreak and eliminate any survivors. Meanwhile, the US Government has quarantined the city and dispatched its own team of elite Spec-Ops soldiers to track down the source of the mysterious outbreak. Gear up as a member of the Umbrella Security Service and battle against all of the forces at play in Raccoon City. You’ll come face-to-face with horrifying Resident Evil enemies like hunters and lickers as you navigate the Raccoon City Streets in search of your targets which include series icons like Claire Redfield and Leon S. Kennedy. One thing is for sure, in Raccoon City, all roads lead to hell. 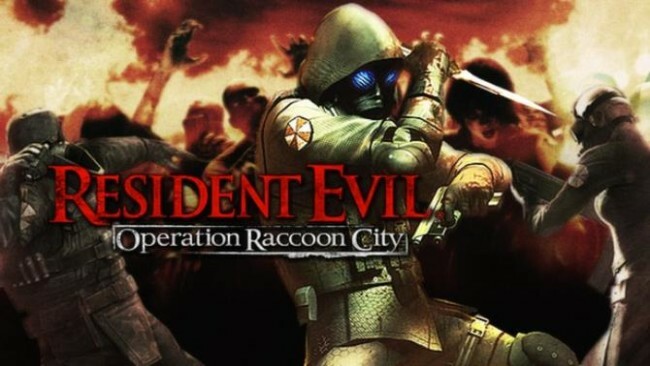 Once Resident Evil: Operation Raccoon City is done downloading, right click the .zip file and click on “Extract to Resident Evil Operation Raccoon City Complete.zip” (To do this you must have WinRAR, which you can get here). Double click inside the Resident Evil: Operation Raccoon City folder and run the exe application. Click the download button below to start Resident Evil: Operation Raccoon City Free Download with direct link. It is the full version of the game. Don’t forget to run the game as administrator.